This week we started our unit on transportation. Our focus was on trains, airplanes, and hot air balloons. We wrote about where we wanted to fly to, painted hot air balloons, made a transportation book, and made paper airplanes. Next week, we'll learn about boats, we'll do a graphing activity, and play name that transportation sound. We will learn the letter Yy. We will also talk about Earth Day. Grandparents Day is next Thursday. A schedule was sent home yesterday for you to pass along to the grandparents. 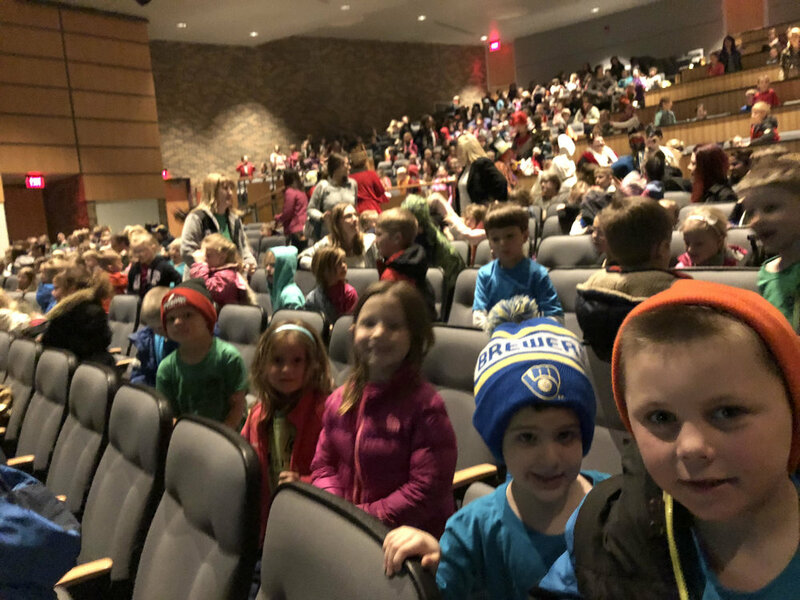 The students all seeemed to really enjoy the play today!